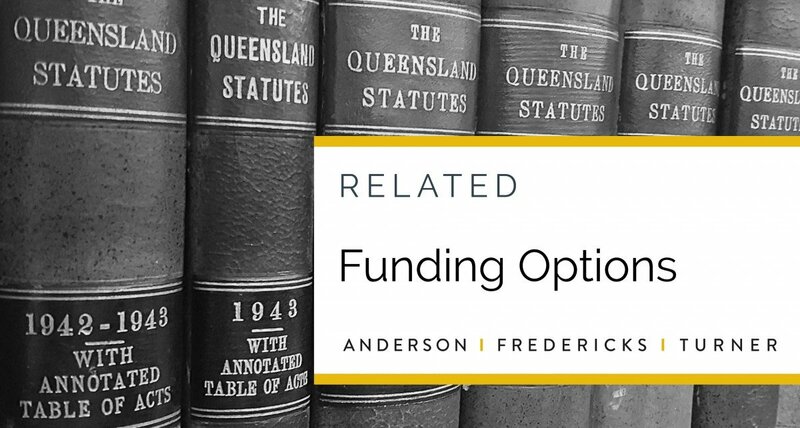 Anderson Fredericks Turner has an established reputation for providing authoritative, ethical and fearless legal representation. 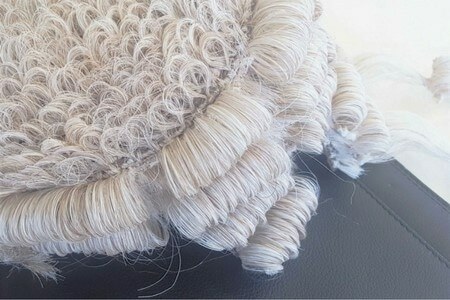 Whether you face employment law, criminal law or regulatory compliance issues, we have lawyers with the skills, experience and reputation to defend your reputation, rights and liberty. It costs you nothing to get more information about how a leading law firm may be able to assist you with your case. We have the size and scale to help you every step of the way. Contact us today. It has been said that ‘not everything that counts, can be counted’. Whether you face employment law, criminal law or other regulatory or compliance issues, we have lawyers you can count on. 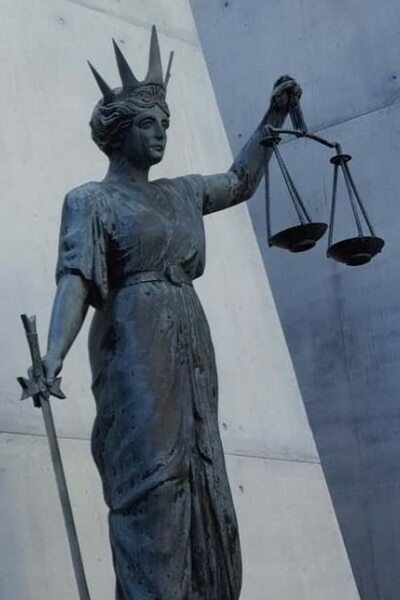 We have the skills, experience and reputation to defend your reputation, rights and liberty. Our firm prides itself on supporting its clients at every stage. In this article Kerri Fredericks deals with a topic often overlooked – how to defend false or unfair accusations of workplace bullying. While no one likes a bully, what of those who have been unfairly or unjustly accused? While much has been published on the subject of bullying, little is said about the impact a false allegation of bullying or harassment can have on the individual accused of this anti-social behaviour. For employment law issues, we prioritise the immediate needs of our clients. Whether you are an employee or an employer, we can help you. Our lawyers regularly assist with disciplinary processes and workplace investigations, as well as unfair dismissal and employment discrimination claims. We maintain a practical and outcome-based focus to allow our clients to make informed decisions that maximise the result that can be achieved while minimising legal fees. Contact our team today to discuss your matter. Our firm is independently recommended as a leading criminal law firm across Queensland. With a strong commitment to human rights, we work to make our services accessible to all people. We focus on providing premium defence representation to all our clients. Our lawyers work to ensure no stone is left unturned. For criminal law cases, our focus is ensuring our clients work with a dedicated and experienced criminal lawyer to achieve a just outcome. Regulation affects businesses and individuals alike. Our lawyers can assist you to deal with any regulatory compliance issues. Regulators may take action that can result in civil or criminal consequences. If you need authoritative advice and expert representation, we can assist you every step of the way. For employment law issues, we prioritise the immediate needs of our clients. Whether you are an employee or employer, we can help you. Our lawyers regularly assist with disciplinary processes and workplace investigations. We also have significant experience with unfair dismissal claims and employment discrimination claims. We maintain a practical and outcome-based focus to allow our clients to make informed decisions that maximise the results that can be achieved while minimising legal fees. Contact our team today to discuss your matter. For criminal law cases, our focus is on ensuring our clients work with a dedicated and experienced criminal lawyer to achieve a just outcome. Andrew Anderson and Kerri Fredericks are experienced lawyers and advocates. Both were highly regarded and experienced Crown Prosecutors before transitioning into private practice. 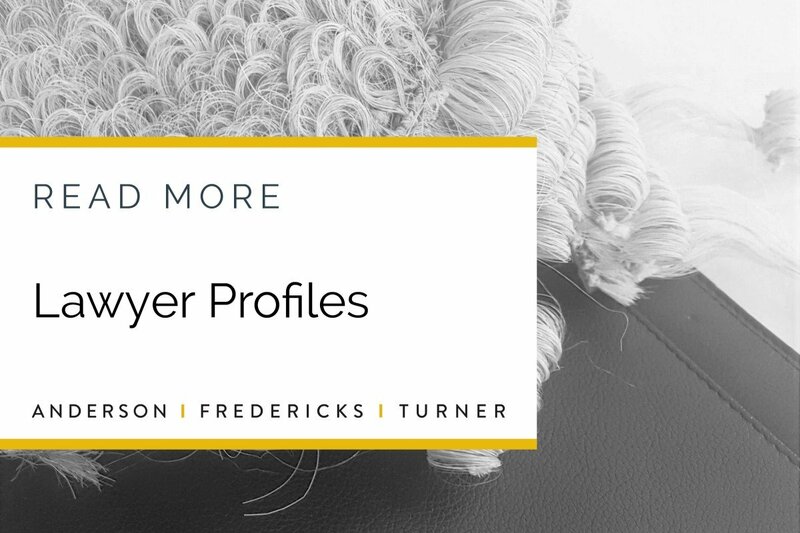 As the Principal Lawyers of Anderson Fredericks Turner, they are committed to operating an ethical firm with a focus on assisting individuals and businesses with complex legal issues. Anderson Fredericks Turner is a law firm that seeks to provide a premium service to all its clients without the premium price. 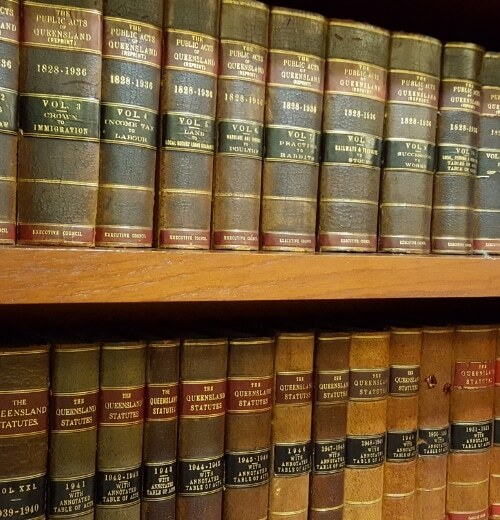 It is a firm dedicated to the best traditions of the legal profession – traditions that focus achieving justice by fearless and thorough advice and representation. We are an independent law firm and proudly serve both individuals and businesses. Our lawyers represent poor, disenfranchised and unpopular clients just as we do those who may be privileged, connected and celebrated. Most often, we are simply called to assist ordinary people who face extraordinary challenges to their reputation, interests or liberty. Generally, we conduct our cases discreetly rather than seek out the limelight. The results our lawyers achieve on a daily basis speak for themselves. If you are seeking advice or representation for an employment law, criminal law or regulatory compliance issue, contact one of our lawyers today to get the answers you need. We can help.